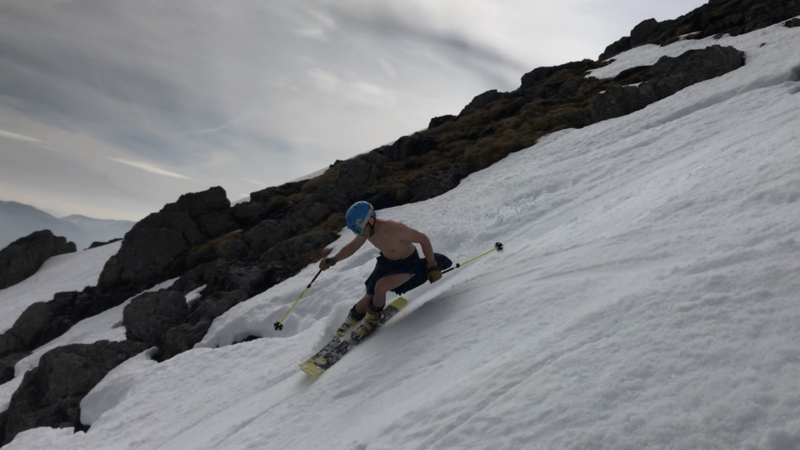 Edinburgh athlete Iain Innes is home after a solid first season in the British Europa Cup alpine ski team. Iain became the youngest full-time member of the team when he joined in the summer of 2018 and has made a big impact. Early season form saw him claim three second place results while competing in the Far East Cup in China in mid-December. The weeks that followed proved challenging, as first food poisoning and then heavy snow falls at his Austrian base severely restricted both training and race opportunities. By mid-season, he was excited to be competing in the Junior World Championships held in Val Di Fassa, Italy. Iain was Britain’s only athlete to compete in every alpine skiing discipline at the championships and will forever remember being a key part of the mixed team that beat the powerhouse Austrian team in the team event. The season finale for Iain was the Delancey British Alpine Ski Championships which have been held in Tignes, France for the past few years. Again, Iain was one of a very small number of athletes to compete in every discipline, and in a gruelling programme that included racing for seven out of eight days, Innes he once again enjoyed a fantastic ‘home’ championships. The first half of the programme focused on the speed events with a total of four races. 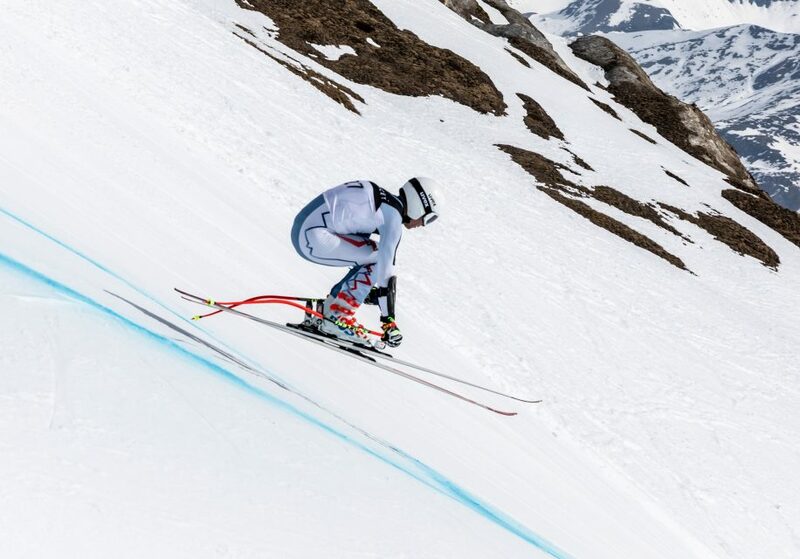 In the Downhill discipline Iain took the under-21 British Champion title, while in the Super Giant Slalom event he claimed both the Senior British Champion and the under-21 British Champion titles. Even more impressive were Iain’s times in the strong international field. His Downhill performances would see him ranked in the top 25 under-21 athletes in the world while his Super Giant Slalom results would put him comfortably in the top 50. 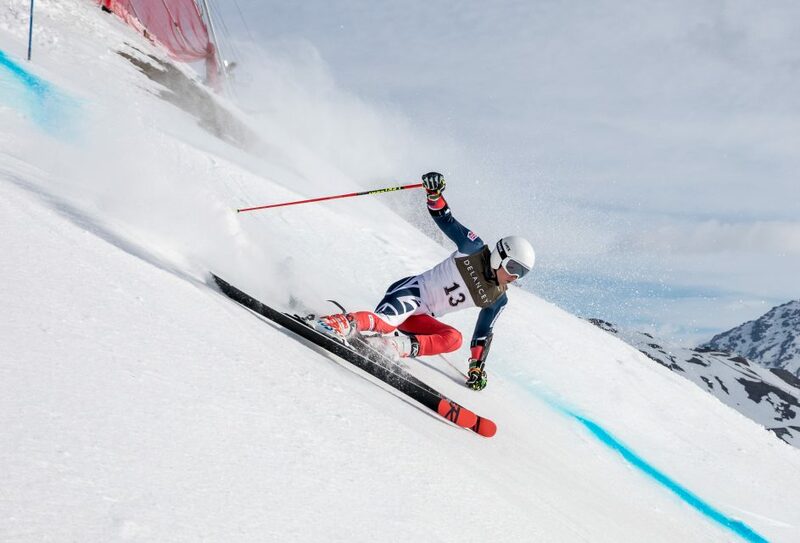 Iain also competed in the Giant Slalom and Slalom events and solid skiing in these events ensured that he secured the under-21 overall British Champion title as well. Over the coming months, as well following an intense training programme, Iain will be coaching younger athletes and working with current sponsors. He currently benefits from sponsorship funding for approximately a quarter of his annual costs, but is optimistic that his latest world rankings will help attract new sponsors.